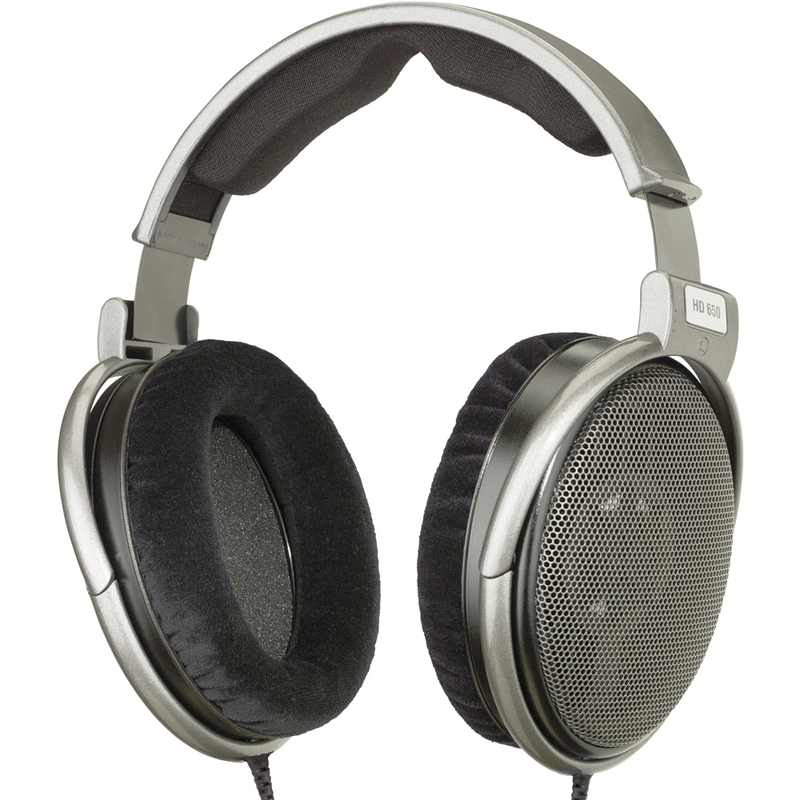 The Sennheiser HD650 Audiophile Open Dynamic Headphones have been built upon the success created by the award-winning and innovative HD 600 design. With improved materials that generate a purer sound, the HD 650 headphones provide the user with a studio-quality performance. 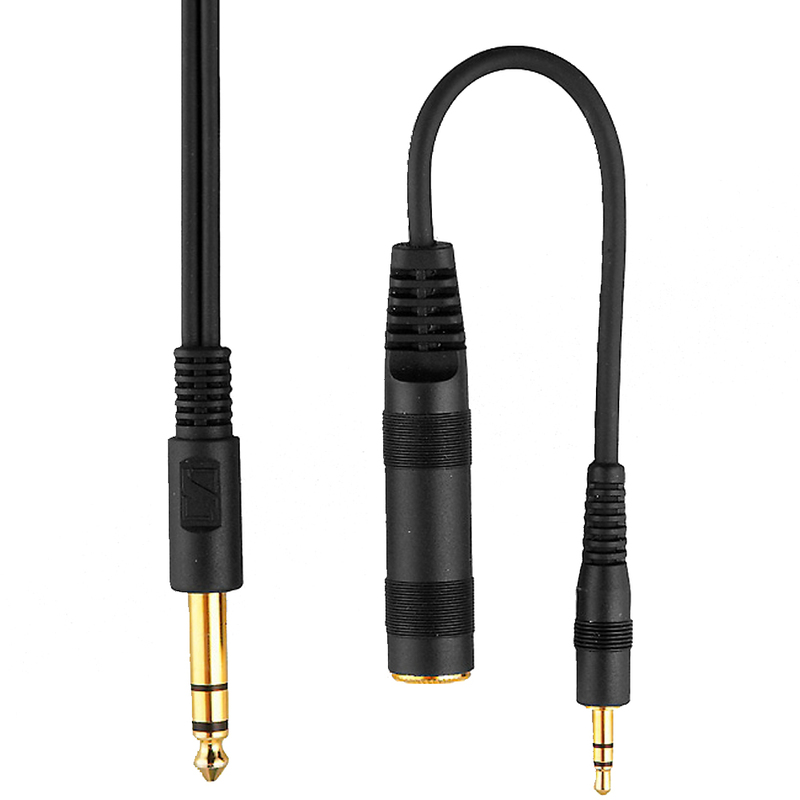 The highly optmised magnet systems within the Sennheiser headphones provides minimum harmonic and intermodulation distortion to deter interference for a stronger and cleaner tone. Designed on the back of the success experienced by the award-winning HD 600 headphones, the HD 650 is the ultimate open, dynamic headphone design. 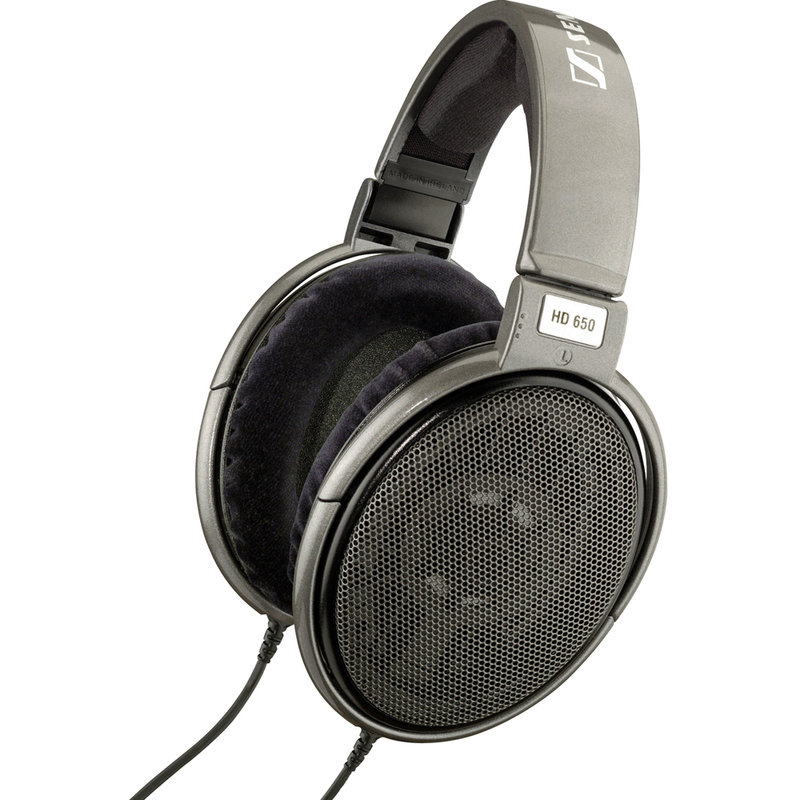 The Sennheiser HD headphones improve on the 600's materials to produce a better sound that captivates the listener and their emotions with its precise performance.